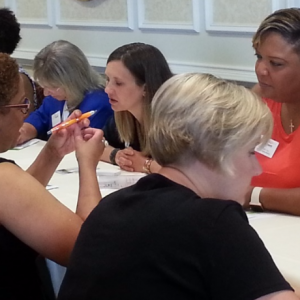 One of our most popular programs, SPEEDNetworking is back! Bring plenty of business cards and get ready to meet some of Richmond’s brightest business women and men! Make new connections, uncover new leads and build relationships that will help you personally and professionally. Hot breakfast served!